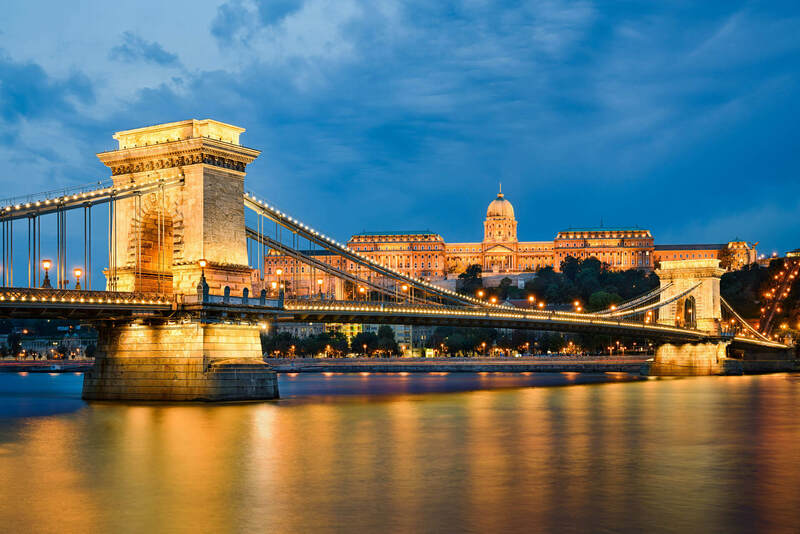 The rooftops, buildings, churches in Buda and Pest with the Danube in betweenThe Hungarian capital’s charm lies in the many cultural influences that affected the city during its long history. 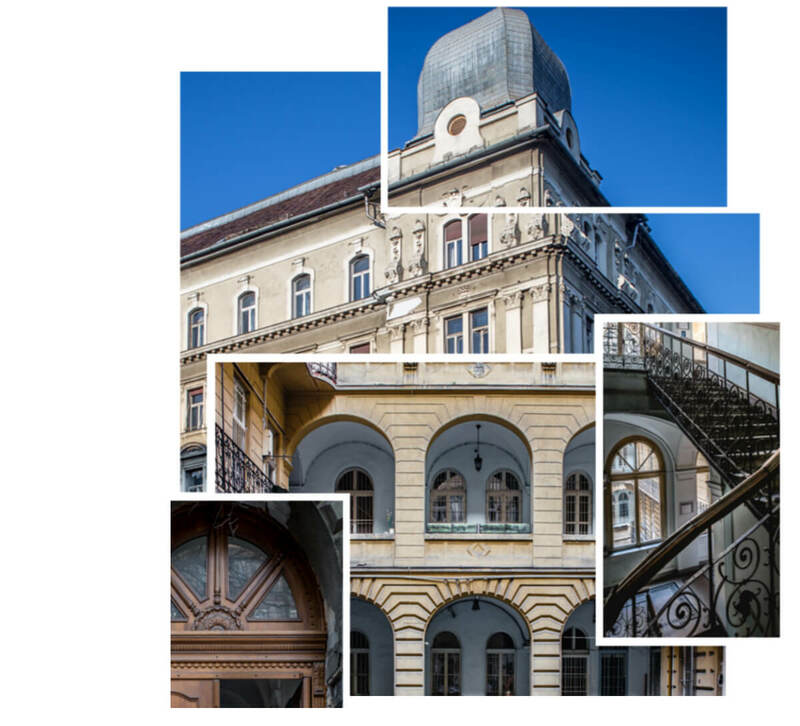 The mixture of western capitalism that has been advancing relentlessly since the change of political systems, and the after effects of the more than 40 years of communist era give Budapest a strange appeal.. 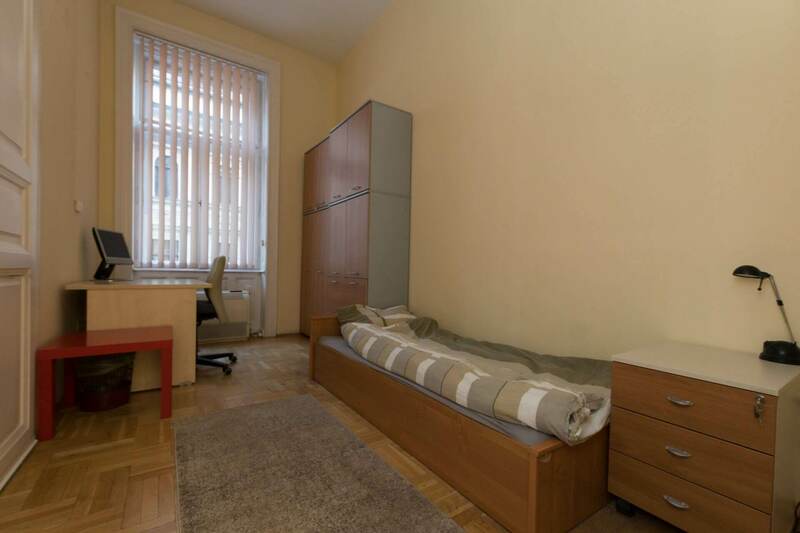 Cozy rooms near the Grand Boulevard for affordable price. We have rooms for every budget, from comfortable and spacious 4 bed rooms to single bed rooms. Our apartments have fully equipped kitchen, dining room and bathrooms, free Wi-Fi also included. Cleverly designed communal areas make it easy to relax, get to know each other. No curfew for those who like to party, and quiet hours for those who like to sleep. All apartments are easily approachable by public transports 0-24! 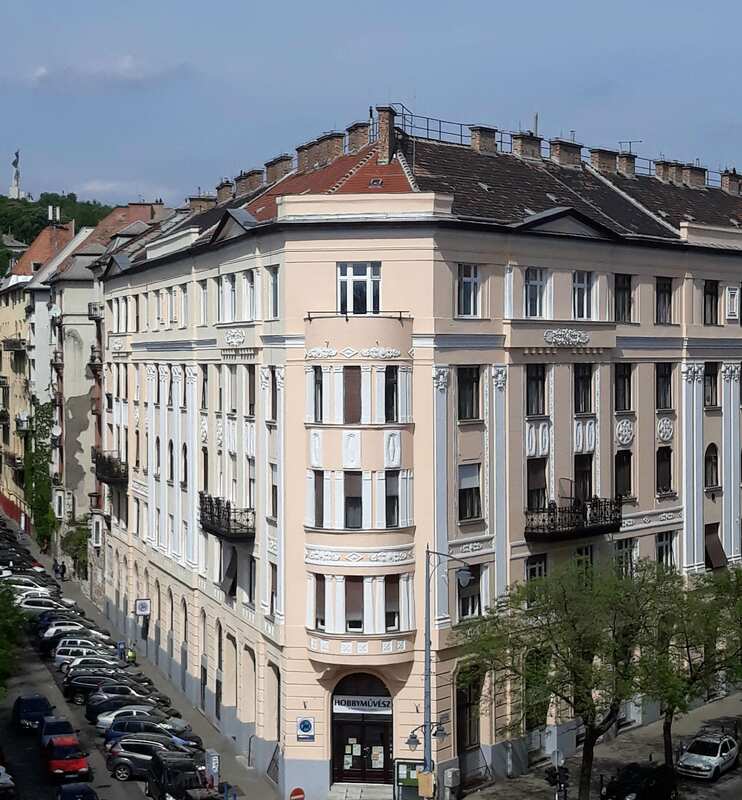 The apartment is very close to Móricz, Újbuda Center and Kálvin area, where you can find Allee plaza, promenades and a lot of cafés, pubs and museums. There is a beautiful park, lake and tennis court in front of the apartment. 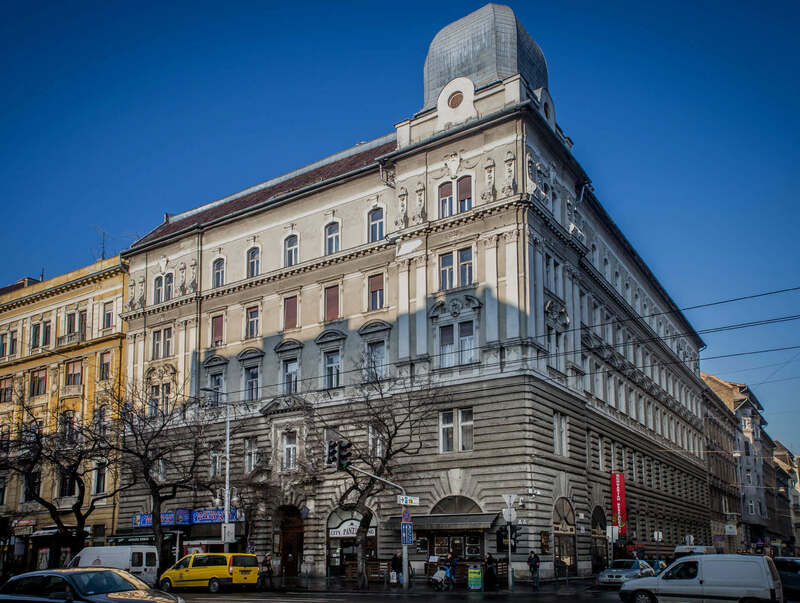 The apartment is very close to the Nyugati, Oktogon and Andrássy Avenue, where you can find the Westend plaza, theaters, museums, the Opera House and a lot of cafés and restaurants. Margaret Island, Heroes square, City Park and the famous Váci shopping street are nearby also. There is a beautiful botanic garden on the roof of the Westend plaza – one of the biggest shopping center in the area – which also gives you a nice option to rest. 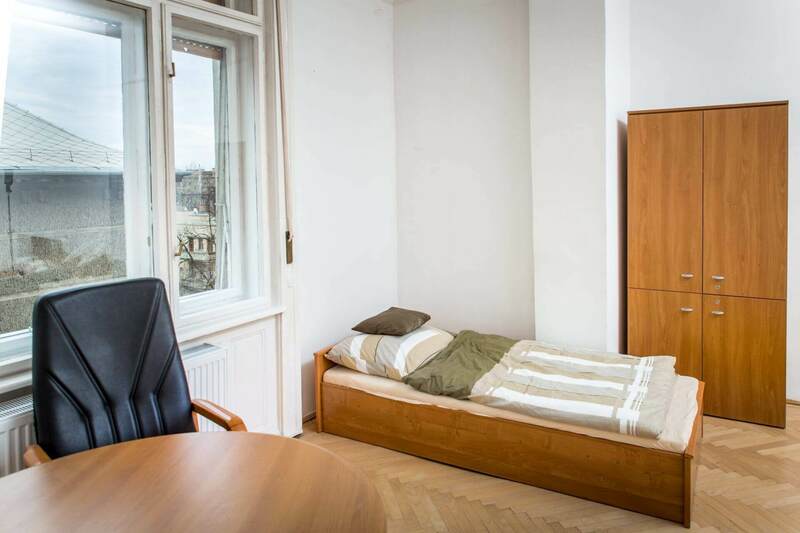 The apartment is on the Pest side of Budapest. Easily accessible from the airport, direct busses come from there to Deák Ferenc square. Nyugati Railway station also near, the metro line 2 and the bus stops just 3 minutes by walk from the apartment. 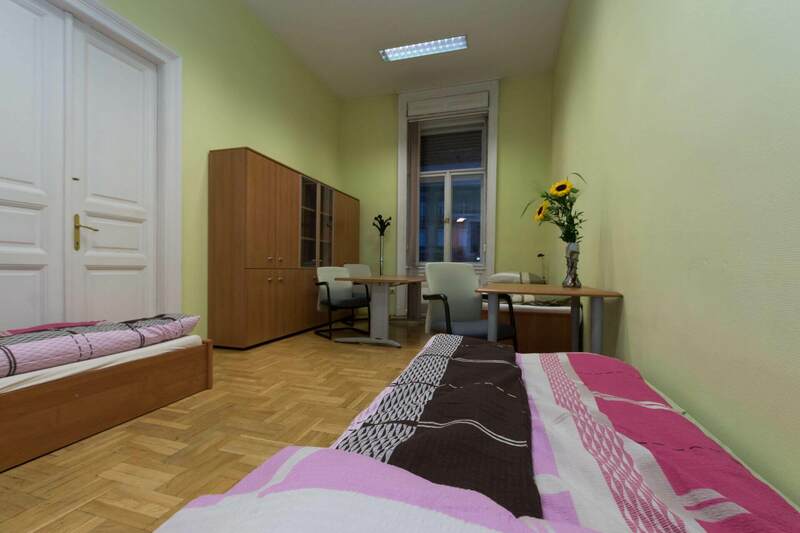 The flat is located in the city center of Budapest near Nyugati railway station. Public transport very easily accessible, metro line 3, tram 4,6 only 3 minutes by walk from the place. There are many shops, restaurants nearby, places to spend free time. The place is located near Oktogon, in the city center of Budapest. Tram 4,6 stops directly in from of the building, metro line 2 around 5 minutes by walk. Many shops, restaurants and famous places to visit nearby.